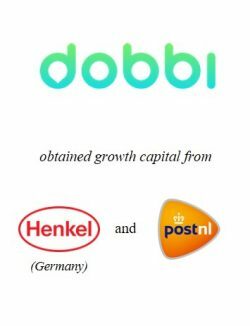 Dobbi, the digital laundry delivery service, has obtained growth capital from PostNL and Henkel. 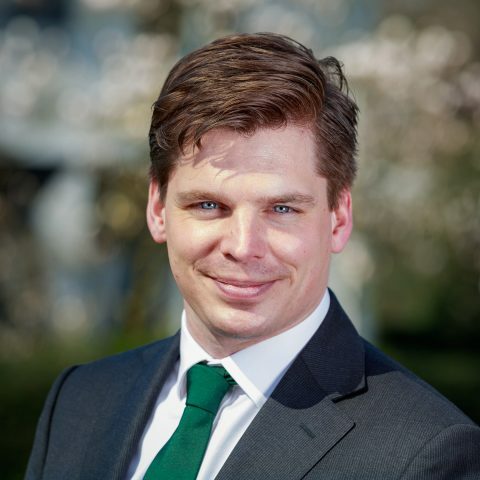 The investment enables dobbi to accelerate its growth plans for further expansion in the Netherlands. Start-up dobbi challenges the way in which consumers clean their clothes. Dobbi offers clean clothes with just a few swipes in the app. 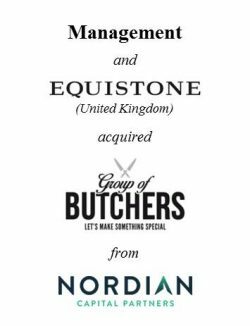 The company promises to “guarantee the best-quality dry cleaning, washing, folding and ironing” and will be the first service with nationwide delivery in the Netherlands. Dobbi (www.dobbi.com) is a digital laundry delivery service. The company provides on-demand laundry services for customers to have perfectly clean clothes, returned within 48 hours. 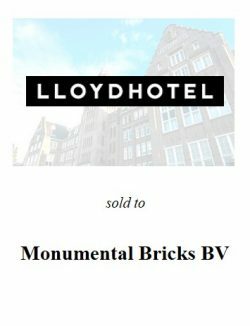 Dobbi currently operates in Amsterdam and will expand its activities to the rest of the Netherlands within twelve months. The company started five years ago as a single, 24/7 dry-cleaning shop named Bubble & Stitch. Bubble & Stitch was later awarded Best Dry Cleaner in the Netherlands and won seventh place in the world ranking. PostNL (www.postnl.com) is a mail, parcel and e-commerce corporation with operations in Europe. 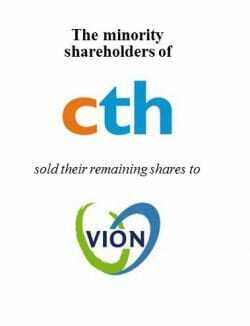 The company is listed at Euronext in Amsterdam and formerly known as TNT. With its post delivery services, PostNL generated EUR 3.5bn with a workforce of 46,000 people. Henkel (www.henkel.com) is a global leader in chemical and consumer goods. 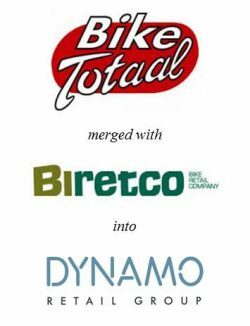 The German company, founded in 1876, is known for its brands such as Persil, Fa, Schwarzkopf and Loctite. Henkel realizes a revenue of over EUR 20bn and employs c. 53,000 people all over the world. Henkel invests in start-ups with specific digital expertise with its Venture Capital Fund of EUR 150m.